Ideal for long-term use in low to medium noise levels or shorter periods in high noise levels. Ball joint pressure system ensures constant force and is tested for up to 10,000 “in-out” oscillations (good for more than five years). 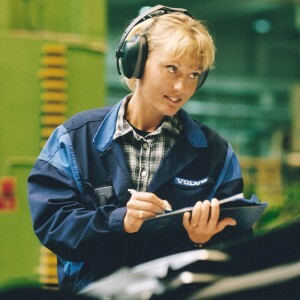 An ultra-lightweight, high performance noise attenuating earmuff. 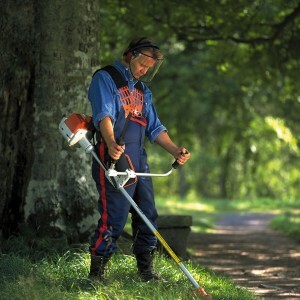 The H8 is the perfect choice for landscaping and grounds maintenance, light manufacturing or similar workplace scenarios.